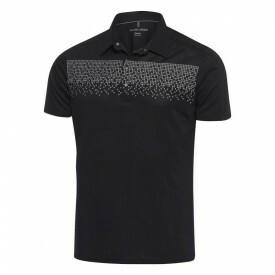 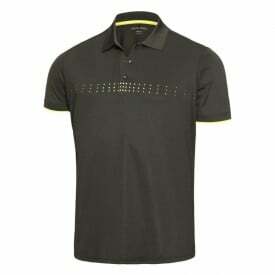 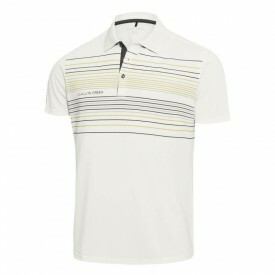 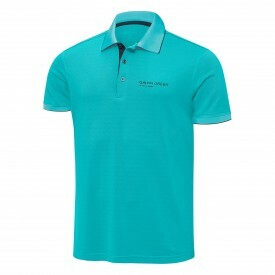 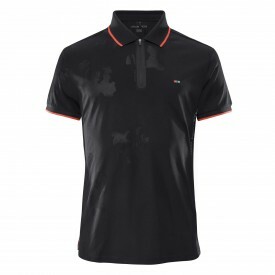 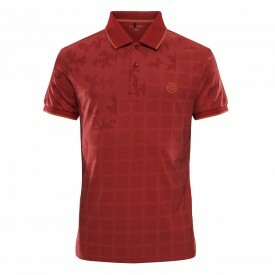 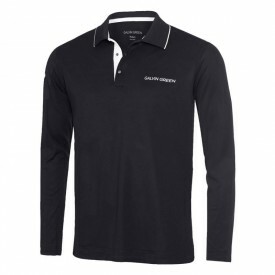 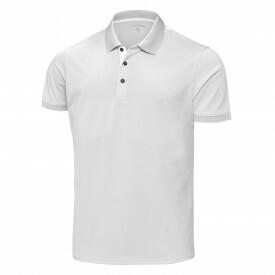 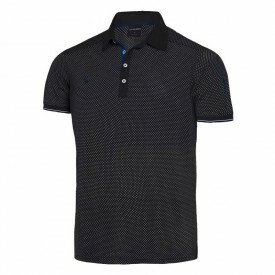 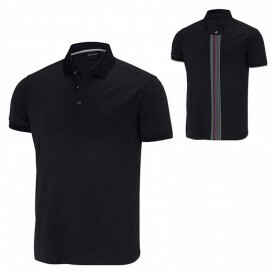 The Galvin Green Men's Polo Shirts have successfully become a signature choice within the golfing apparel industry. 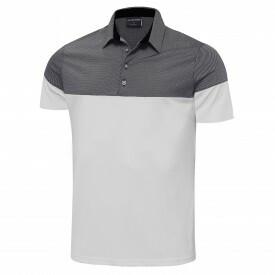 Having ten years of devoted fans speaks volumes about Galvin Green's brand and leading advancements with tech-infused fabrics for amplified performance. 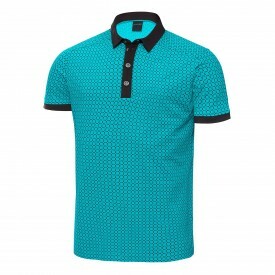 Of course, we know that style is vital as well. Thankfully, you don't have to pick one or another. Galvin Green is your answer. 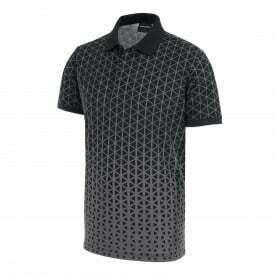 Ventil8 products include Milton, Matt, Mylo, Melwin, Monte, Myles, Maxim, Marc and Marty.